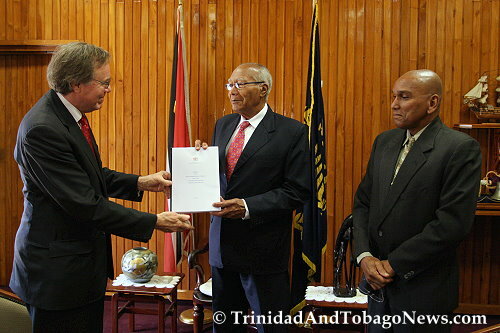 Published on April 6, 2010 in COP, corruption, Finance, Law, PNM, Politics, UDeCOTT, Uff Report and UNC. 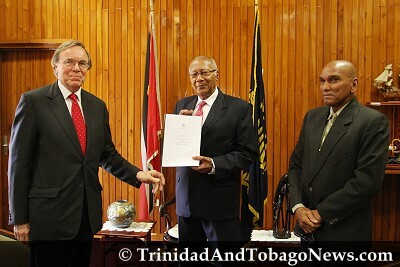 Closed Tags: Calder Hart, Jack Warner, Keith Rowley, Patrick Manning, Politics, Professor John Uff, report on the construction sector, T&T Govt, UDeCOTT. 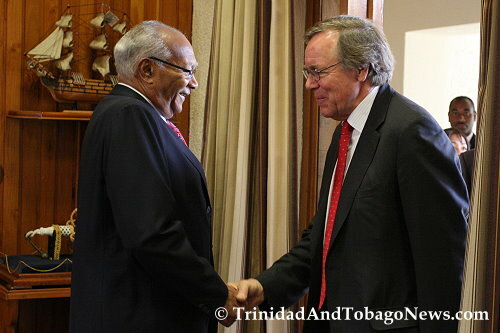 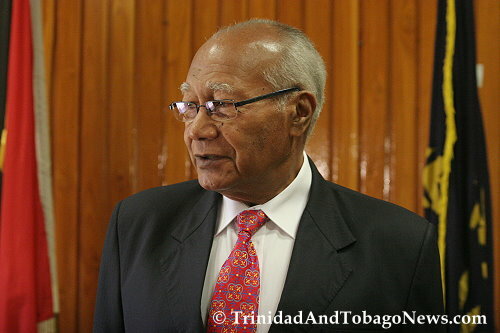 The report submitted by Prof John Uff does not reflect well on the Government and is especially damning to the Prime Minister’s darling company, the Urban Development Corporation of Trinidad and Tobago (UDeCoTT). 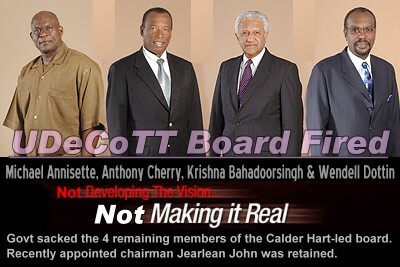 Published on April 4, 2010 in Complaints, corruption, Finance, General T&T, Media, PNM, Politics, UDeCOTT and Uff Report. 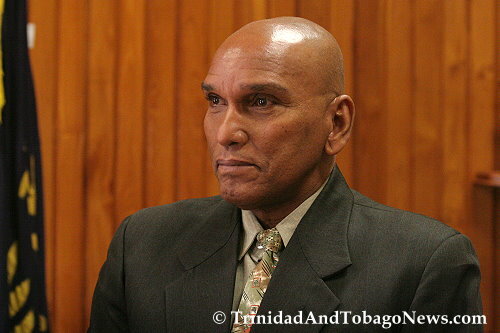 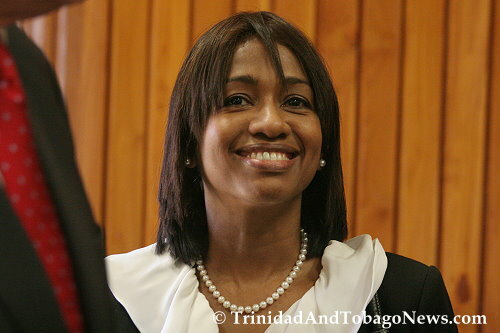 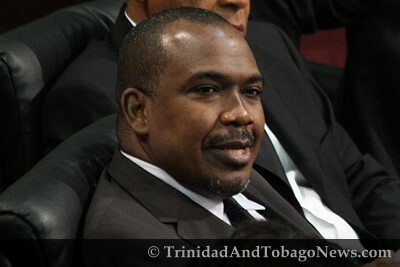 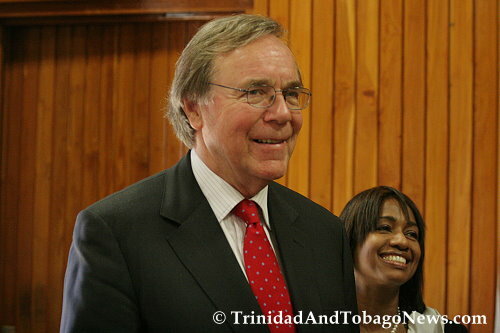 1 Comment Tags: Calder Hart, Patrick Manning, Politics, Professor John Uff, report on the construction sector, T&T Govt, UDeCOTT. 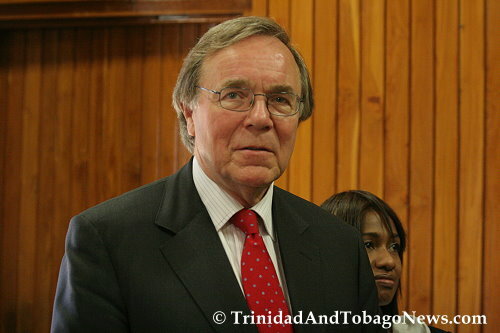 IN HIS Report submitted to President George Maxwell Richards last week, the chairman of the Commission of Inquiry into Udecott Professor John Uff QC, has recommended that the police probe former Udecott executive chairman Calder Hart as well as the entire Udecott board in relation to the award of the $368 million Ministry of Legal Affairs tower contract and the $885 million Brian Lara stadium project at Tarouba, Sunday Newsday can reveal. 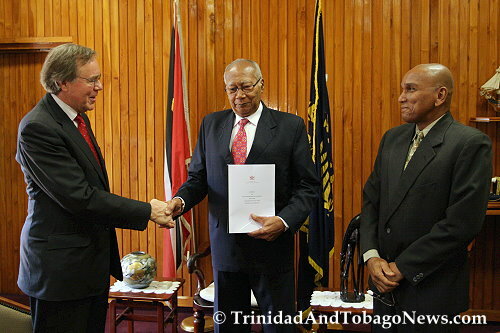 Published on March 29, 2010 in General T&T, Law, Photos, PNM, Politics, UDeCOTT and Uff Report. 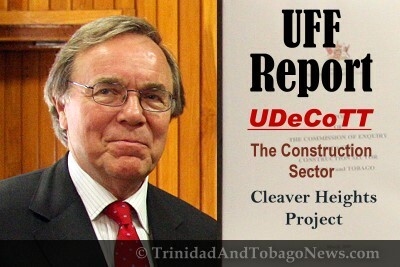 14 Comments Tags: Politics, Professor John Uff, report on the construction sector, UDeCOTT.